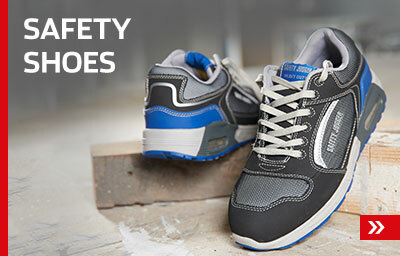 Safety footwear plays a key part in modern protective clothing. 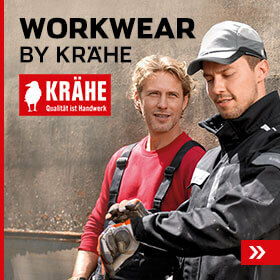 They offer reliable protection from injury for your feet in hazardous working environments. S3 safety footwear is manufactured to particularly exacting safety standards and are therefore the preferred choice for many tradespeople and industrial workers. You will also find a large selection of S3 safety footwear among the 25,000 articles available in our shop. 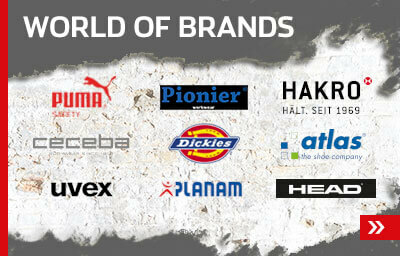 There is a variety of top brands to choose from, offering both safety shoes and safety boots. Our personal customer service team is happy to advise you. Our order hotline is also open until midnight.